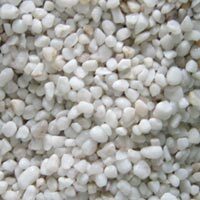 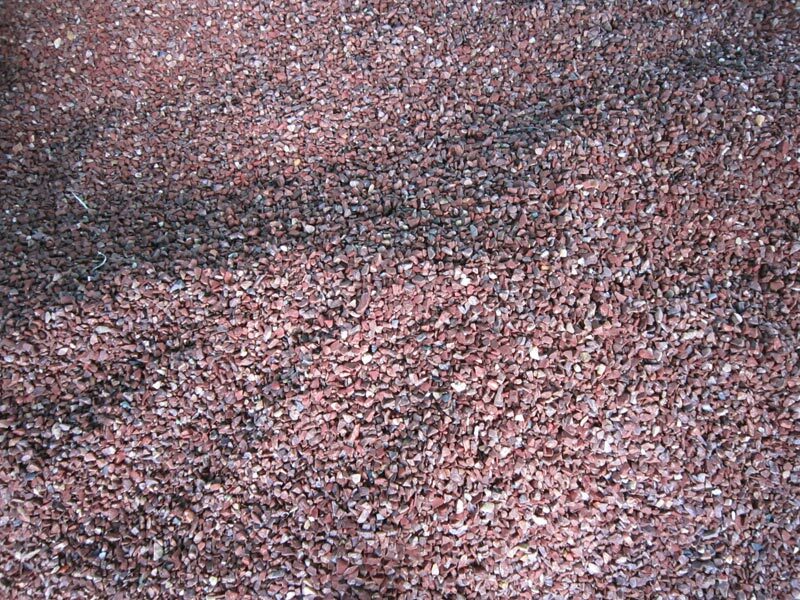 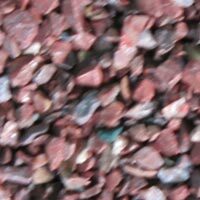 Our company is a reputed Manufacturer, supplier and Exporter of Agate Aquarium Gravels. 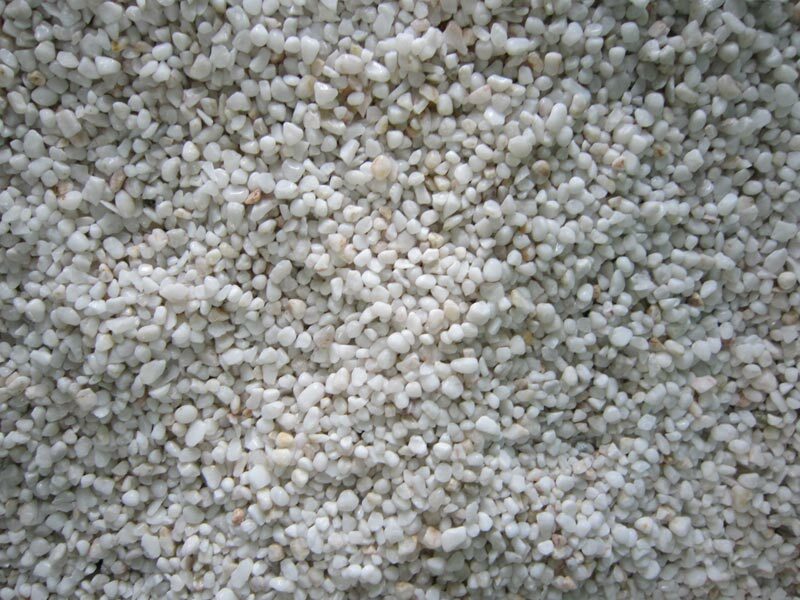 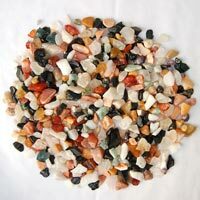 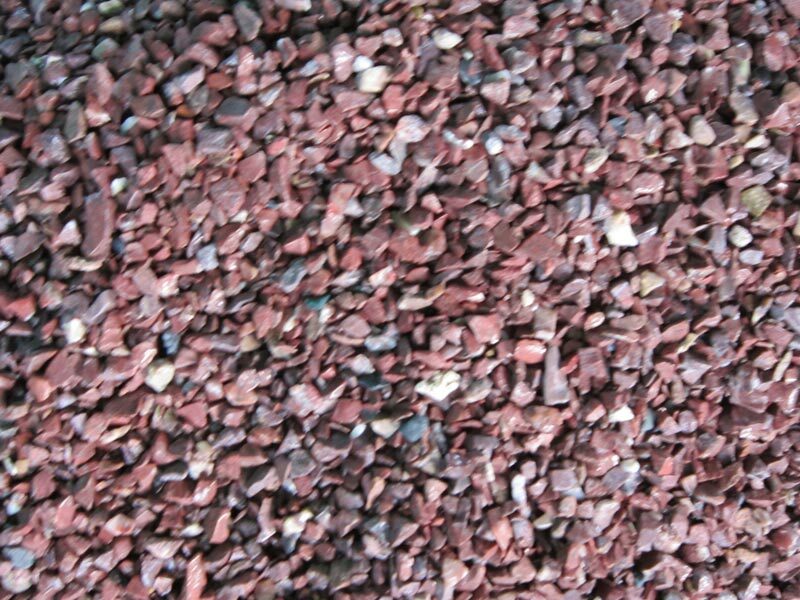 The range of Agate Aquarium Gravels available with us has durability and strength. 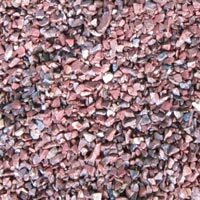 We supply and export our Agate Aquarium Gravels on a large scale owing to high demand of the product. The demand of the Agate Aquarium Gravels is high because of the quality of the product and its wide range of applications.